Let's see what they are.Method #1You can open Command Prompt using "cmd" command in Windows 10 (For PowerShell, it is "start cmd"). You can use this command in the following programs:Run CommandOpen Run Command. Type "cmd" (without double …... If you could do what you ask, that would be a huge security hole in Windows 7. Despite what many would have you believe I can assure you that Windows is not that insecure. I then copied cmd.exe to osk.exe and when I went to the logon screen starting the program will the Utility Manager from WinKey+U the command prompt ran in the …... Now what we will do is replacing the utility manager with Command Prompt, that is to say, once you click on the Ease of access icon, it will bring up a Command Prompt dialog. 1: Once your PC boots up from the Windows 10 setup disk, you will get the Windows Setup window. 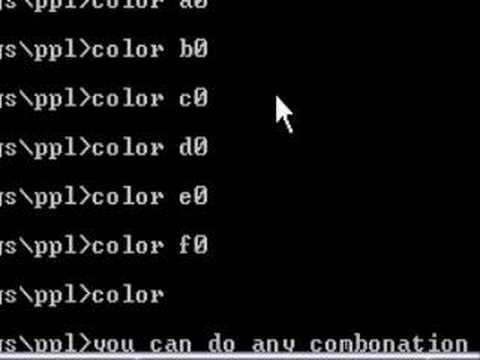 how to enter command prompt without logging in windows 7? 22/01/2008 · Best Answer: ( In windows got to run then type cmd) If you have a boot disk that goes straight to dos you could use that. There's actually a way to create a free boot disk, configure in the BIOS menu to boot directly from that and it will go straight to dos mode. 2 ways to enable built-in Administrator account on Windows 10 without logging in. Windows 10 generates an Administrator account during the installation, and this administrator account is hidden by default due to security reasons. 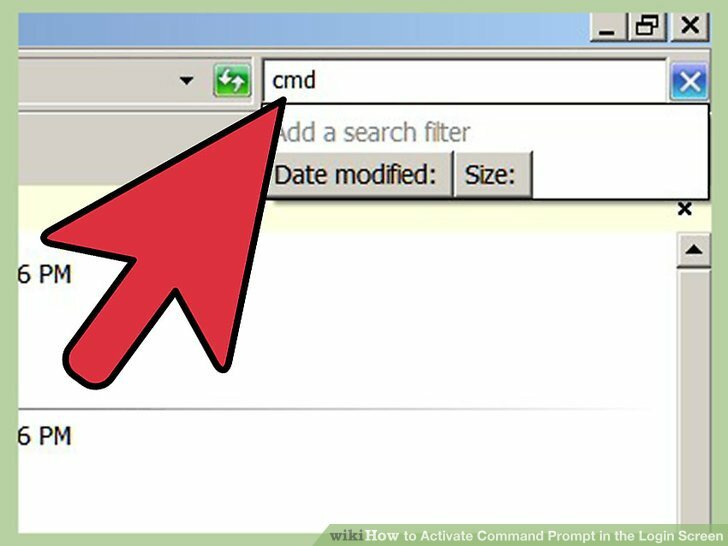 3/09/2010 · This will show you how to open an elevated command prompt with administrator rights (Run as administrator) instead of the default command prompt without administrator rights in Windows 7. Tip If you opened the elevated command prompt from a shortcut (ex: in Start Menu) and it opens to another location other than C:\Windows\System32 , then right click on the shortcut and click on Properties .